This part is a good, used C5 Rear Leaf Spring Bolt with Bushings which can be installed on any 1997 to 2004 Corvette. 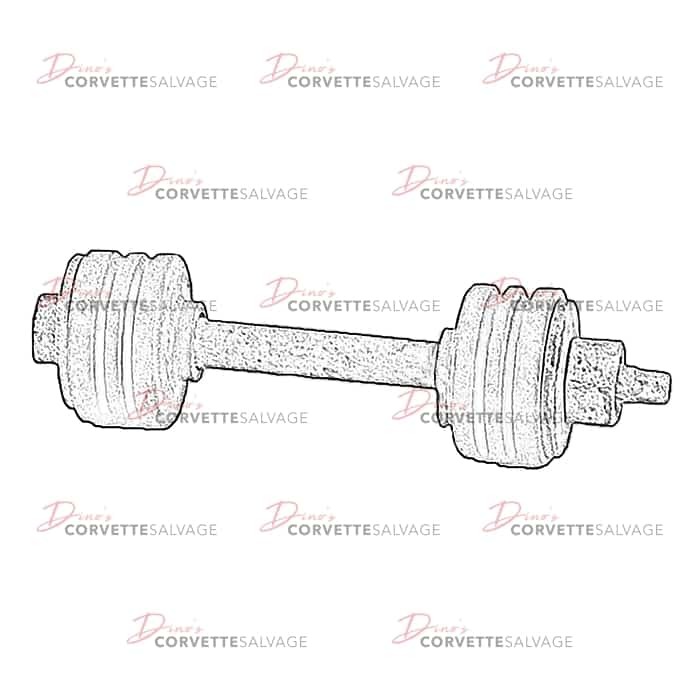 Michael from Wilmington, Jorge from Savannah & 1 other recently bought this item. 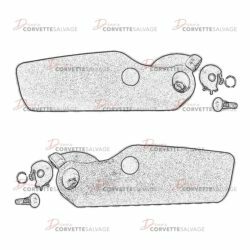 NOTE: This assembly comes with (1) leaf spring bolt, (2) leaf spring bolt bushings, (1) leaf spring bolt. 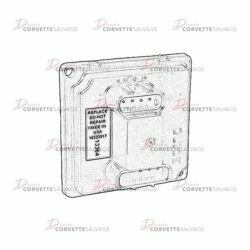 This part is a good, used C5 Center Air Outlet which can be installed on a 1997 to 2004 Corvette. 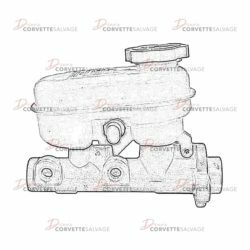 This is a good, used C5 Brake Master Cylinder which can be installed on a 1997 to 2004 Corvette. 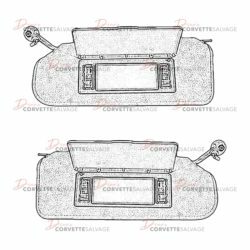 This part is a good, used C4 to C5 Headlight Control Module which can be installed on a 1988 to 2004 Corvette. 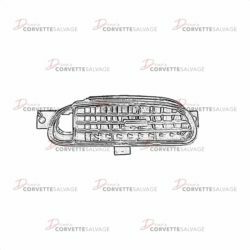 This part is a good, used C6 Roof Latch Handle which can be installed on a 2005 to 2013 Corvette.